Fuyu vs. Hachiya Persimmons - Explained! 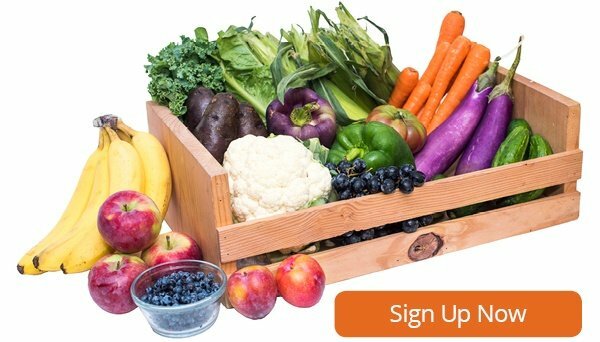 Some of this week's boxes will see persimmons! Persimmons are delicious but can be a bit of a tricky fruit. There are two primary varieties that you will come across - fuyu persimmons and hachiya persimmons. The two different varieties differ in how they are eaten and prepared. To get the most of your persimmons, read on as we explain this delicious fruit. What is a golden nugget mandarin? Winter is in full swing so that means it is peak citrus season. Citrus fruits like oranges and mandarins are at their sweetest and juiciest. 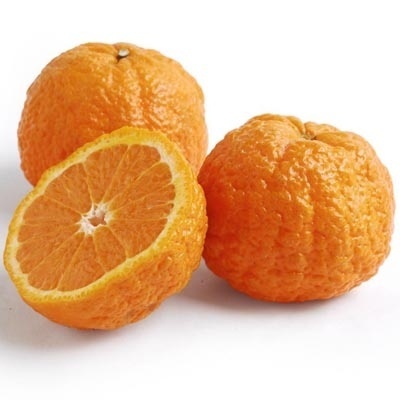 Many of next week’s boxes will highlight golden nugget mandarins—a later maturing variety that is known for being easy to peel and for its sweet taste and notably bumpy skin. 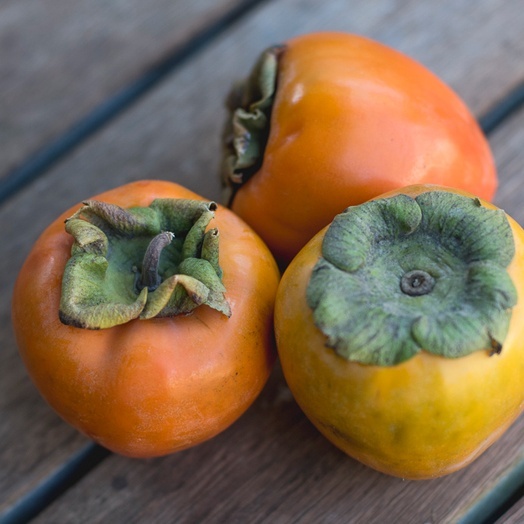 There are two types of persimmons currently grown on a commercial scale in the US -- the astringent Hachiya and the nonastringent Fuyu. This primer deals with the Hachiya, which needs to be eaten very, very soft.